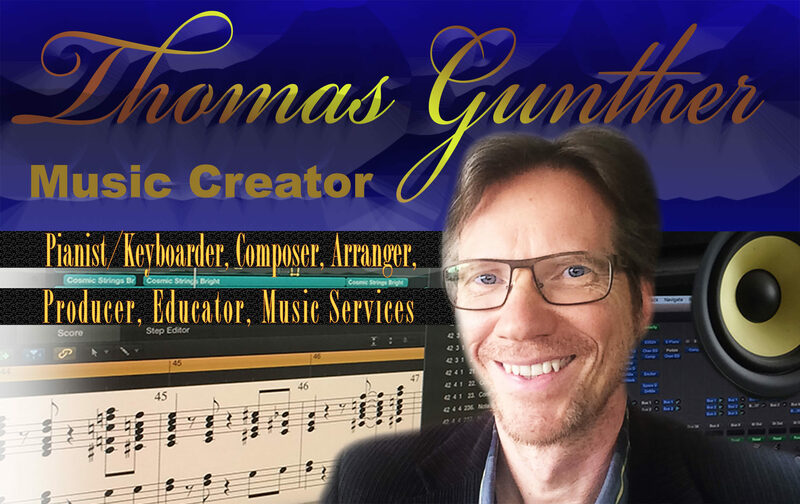 Why support Thomas Gunther Music Productions? I will use every cent you donate here to produce more music for your pleasure. Producing a song is a very expensive endeavor, especially when you want the song to be recorded by top notch musicians in a professional studio. Swing Fever Song is a great example for that. You can read about it in the next paragraph. When I decided to write and produce a song for swing dancers I really had no idea what I was getting myself into. Originally I only wanted to write the song for my jazz trio, a singer, and two saxophones. But as I started working on it, I became more and more inspired. The instrumentation grew little by little into a huge score that called for 14 horns, 12 vocals, and an extended rhythm section. On top of that, I decided early on that I wanted to hire only the best musicians Chicago had to offer. Since I acted as not only the writer and arranger, but also the executive producer, I had to come up with the money myself to pay for the studio and those fantastic musicians and sound engineers. It quickly became obvious to me that this would become an expensive production. At this point I estimate that I have spent close to $5000 on it. But I believe it was well worth the work and money. 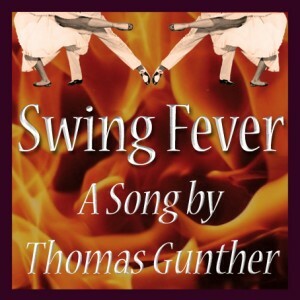 Please be so kind and help me spread the word about the Swing Fever Song. Facebook is always a great place to start. 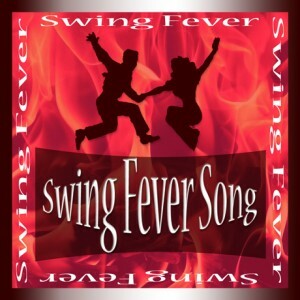 Simply post my URL (SwingFeverSong.com) on your wall or click one of the social share buttons on the swing fever song page. MANY THANKS – and keep swingin’! Please sign up for my newsletter here.